Canadian Tenors & Friends: Season of Song | Suddenly SeeMore Productions Inc. 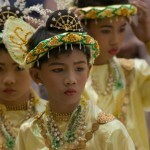 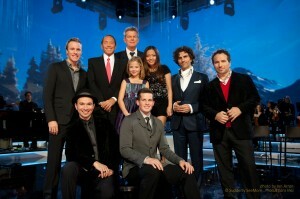 Guest starring Justin Bieber, Jackie Evancho, Charice, Paul Anka and David Foster. 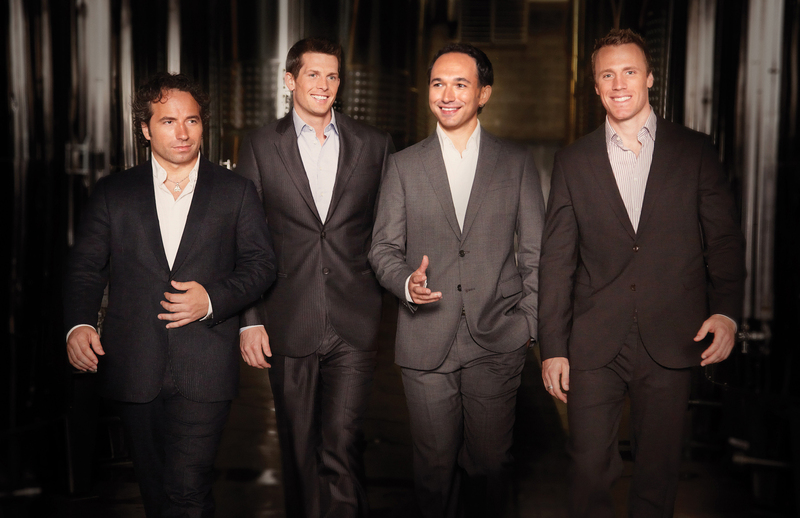 The Canadian Tenors have crisscrossed the globe thrilling millions of music lovers with their magical voices and undeniable charm. Now along with fellow Canadians Paul Anka, David Foster and other international stars, the Canadian Tenors are bringing their magic to the CBC. 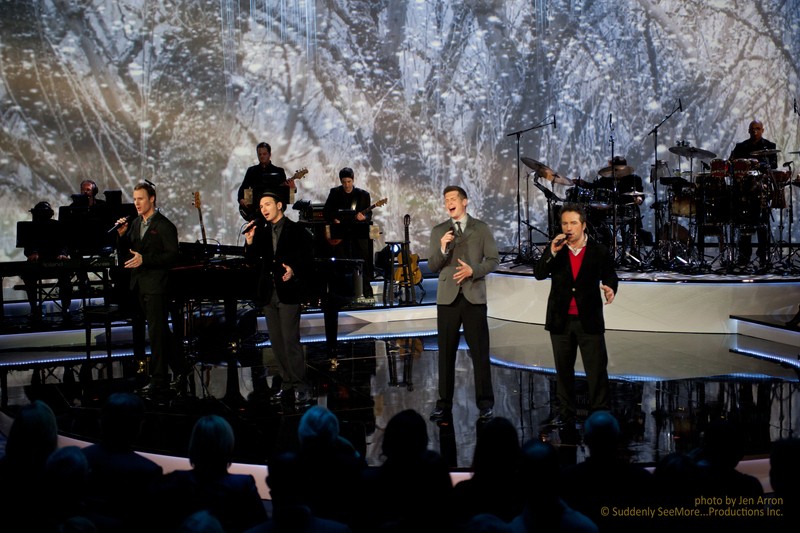 Blending entertaining taped segments with surprise cameos, first-time performances (Silent Night), and Tenor fan favourites (The Prayer, O Holy Night), the tenors and their guests delight audiences of all ages. 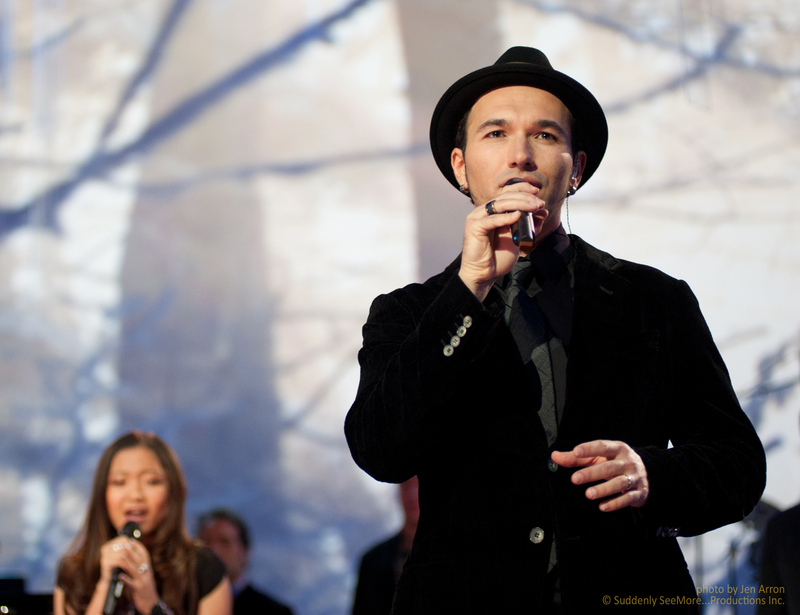 Backed by an orchestra and a stunning set that transforms itself with each unforgettable performance SEASON OF SONG is a contemporary take on Christmas classics. 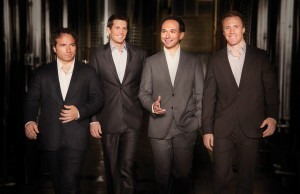 The Canadian Tenors: Remigio Pereira, Clifton Murray, Victor Micallef and Fraser Walters. 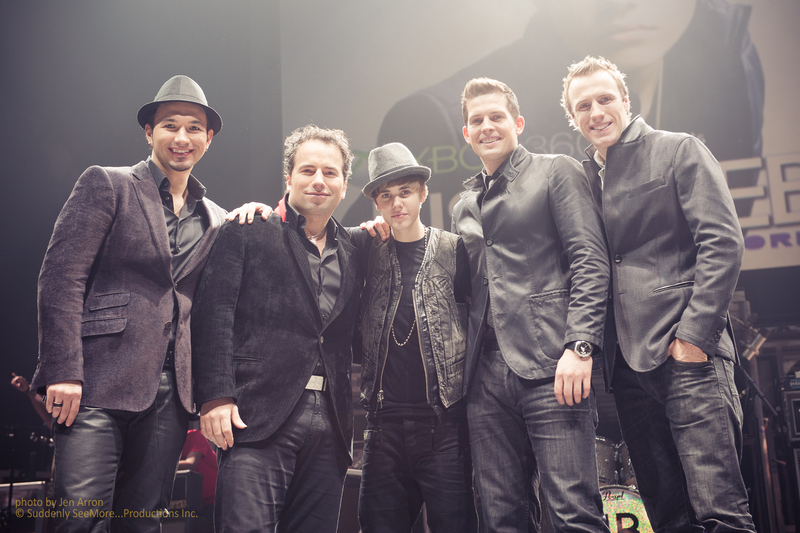 The Canadian Tenors with special guest, Justin Bieber, on SEASON OF SONG. THE CANADIAN TENORS AND FRIENDS: SEASON OF SONG special guests include Paul Anka, David Foster, Jackie Evancho, Charice and Stephan Moccio on SEASON OF SONG. 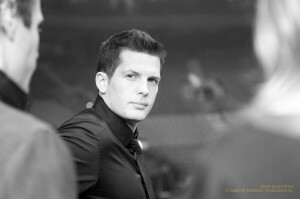 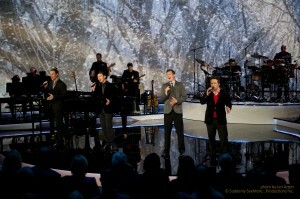 The Canadian Tenors on the CBC special CANADIAN TENORS AND FRIENDS: SEASON OF SONG. Special guest Charice on THE CANADIAN TENORS AND FRIENDS: SEASON OF SONG. 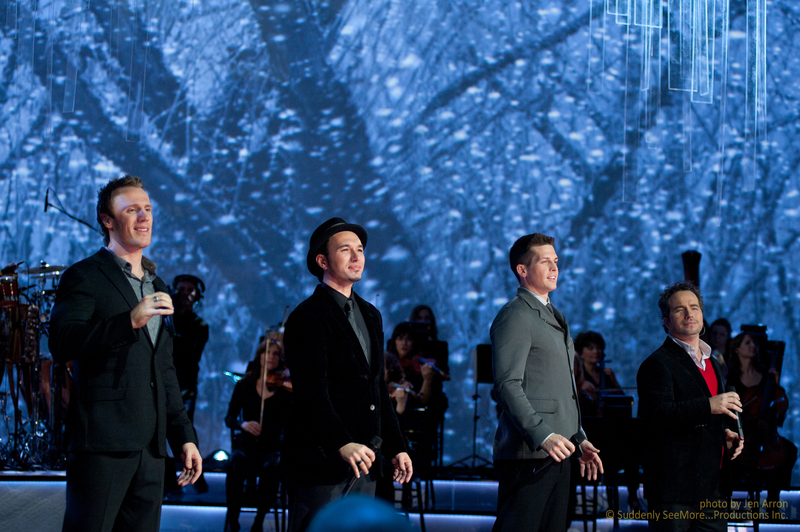 The Canadian Tenors singing with special guest, Jackie Evancho, on the CBC special CANADIAN TENORS AND FRIENDS: SEASON OF SONG. 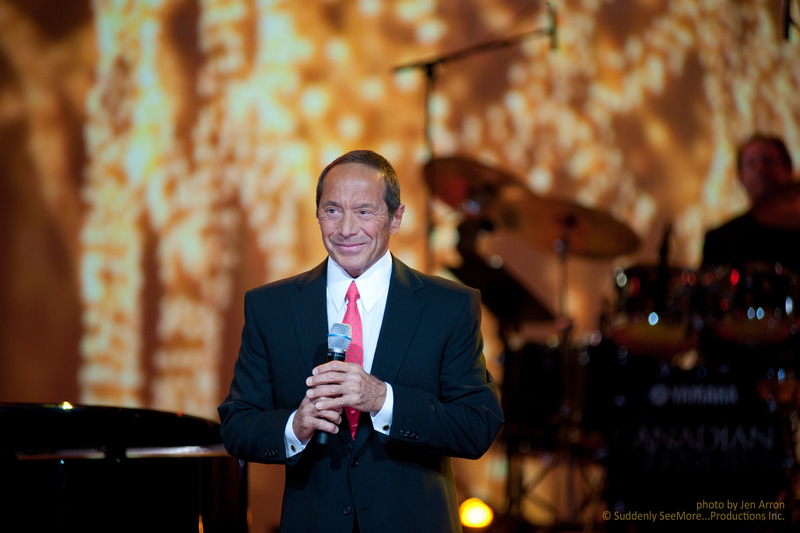 Special guest Paul Anka on THE CANADIAN TENORS AND FRIENDS: SEASON OF SONG. 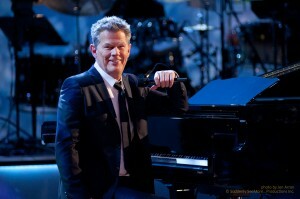 Special guest David Foster on THE CANADIAN TENORS AND FRIENDS: SEASON OF SONG. 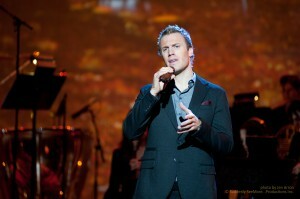 Fraser Walters performs on THE CANADIAN TENORS AND FRIENDS: SEASON OF SONG. 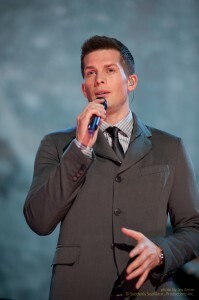 Clifton Murray performs on THE CANADIAN TENORS AND FRIENDS: SEASON OF SONG. Victor Micallef performs on THE CANADIAN TENORS AND FRIENDS: SEASON OF SONG. 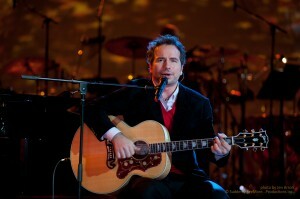 Remigio Pereira performs on THE CANADIAN TENORS AND FRIENDS: SEASON OF SONG. 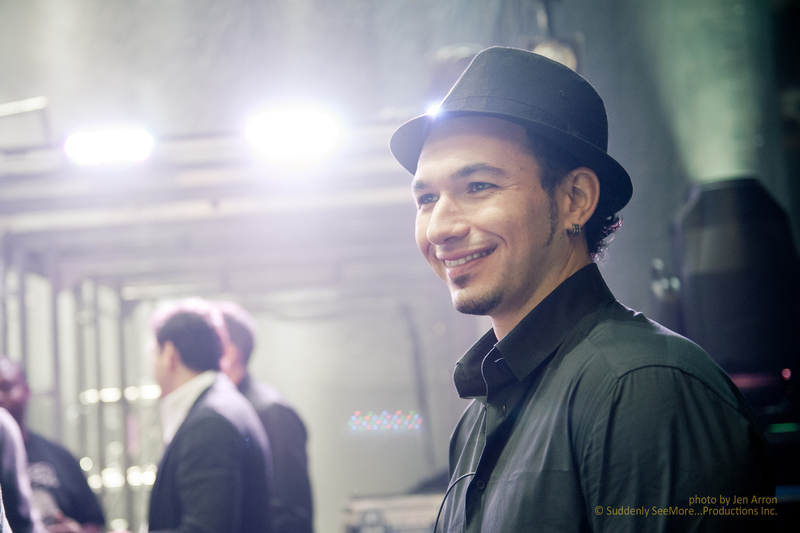 A back stage moment with Victor Micallef of the Canadian Tenors on the CBC special CANADIAN TENORS AND FRIENDS: SEASON OF SONG. A back stage moment with Fraser Walters of the Canadian Tenors on the CBC special CANADIAN TENORS AND FRIENDS: SEASON OF SONG. 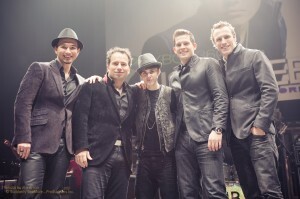 CANADIAN TENORS AND FRIENDS: SEASON OF SONG.